Happy almost-Halloween, Austinites! Our plumbing company couldn’t be more excited for the upcoming celebration! While our plumbers enjoy handing out candy to the youngsters and taking our own kids to trick-or-treat, we’re often startled by the sheer amount of kiddos dressing up as plumbers themselves! Sure, we could take a joke, but not all plumbers sport pants that slip a little as we’re fixing your toilet! 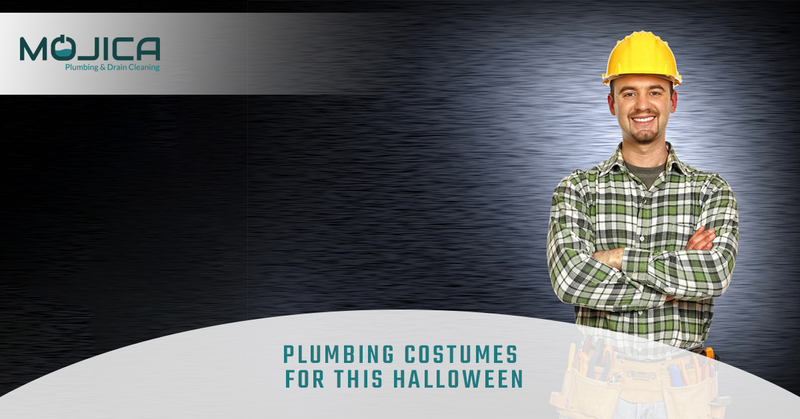 As Halloween approaches, Mojica Plumbing & Drain Cleaning suggests these costume alternatives. Remember, without plumbers, your bathrooms and kitchens would be quite spooky! Did you forget that Mario and Luigi are the most famous plumbers in the history of plumbers? Not even our very own from Austin could match these guys. While we may be experts in slab leak detection and repair, we have yet to save a princess from a buff, spiky turtle. Represent your local plumbers in the best way possible by dressing up as Mario or Luigi; however, you better go with a partner or else the costume isn’t going to be as big of a hit. We here at Mojica fully support your decision to dress up as the best plumbers to ever exist! Did you know that Harry Potter was actually a plumber, at least for a little bit? Yes! Take it back to Harry Potter and the Chamber of Secrets when the boy who lived saved Hogwarts from the biggest plumbing disaster known to man: a basilisk deep in the pipes! 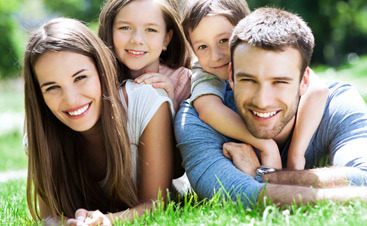 Our plumbers are happy that we only have to deal with busted pipes and dirty drains; none of which are going to look us in the eyes and petrify us! So, by dressing up as Harry Potter for Halloween, you’re dressing up as one of the bravest and most inspirational plumbers to ever grace literature. We salute that! While we’re still on the theme of Harry Potter, we might as well discuss one of plumbing’s biggest mysteries: Moaning Myrtle. Myrtle, a Hogwarts student who died years before Harry Potter stepped foot in Hogwarts, haunts the ladies’ first floor lavatory. Whenever you enter, you run the risk of her harassing you with her weeping and angry outbursts! Moaning Myrtle is one of those issues that no mortal plumber can solve! 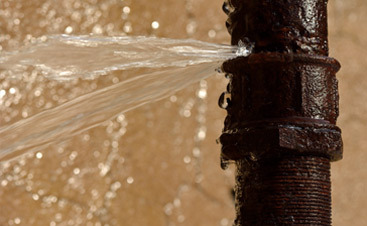 Not even we at Mojica Plumbing could fix it, and that’s saying something! Want to scare every plumber around this Halloween, dress as this Hogwarts ghost! If you’re going to dress up as a plumber, you might as well do so in the spookiest way possible. If a zombie apocalypse were to happen, you better believe that the corpses of past plumbers are going to terrorize the Austin area! We’ve seen the things that you’ve done to your plumbing, and we’re obviously going to try and eat your brains for it… kidding! We’re not into brain eating, but we would be amused by a zombie plumber costume if you came knocking on our doors with one! Want to be something extra scary this Halloween? Dress up as a toilet. While we here at Mojica Plumbing & Drain Cleaning are very professional about our work and will never be grossed out by any job you ask us to help solve, many plumbers have seen toilets that nobody should ever see! By dressing up as a toilet this Halloween, you’ll be sure to spook at least a few seasoned plumbers out there! Boo! Yikes, technology really does have its grip on American society. We’ve started to see costumes for none other than the most infamous emoji in existence. While this isn’t quite associated with plumbers directly, it is associated with toilets; we as plumbers sure to know toilets! We fix them all the time. If you want to impress your emoji loving pals, then don’t hesitate to try on this costume for size. However, when you walk past some plumbers, they’ll probably shake their heads at you. Happy Halloween! We hope you enjoyed these humorous costume ideas and that you’re just as excited as we are for the upcoming holiday. Maybe we’ll see you around! 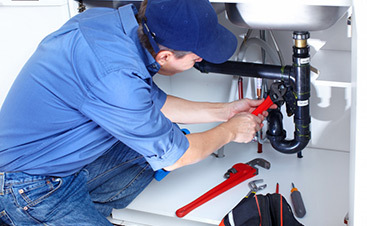 If you’re in need of plumbing work, please contact Mojica Plumbing & Drain Cleaning today!